So, what is a forklift truck? A forklift truck (also called a lift truck, a fork truck, a forklift, or a tow-motor) is a powered industrial truck used to lift and transport materials. How can I improve my business by having one? 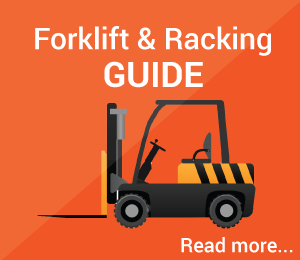 Besides the pallet racking, if you are trying to increase capacity, improve operating efficiently or creating more picking locations then a forklift truck can be one of the major factors. 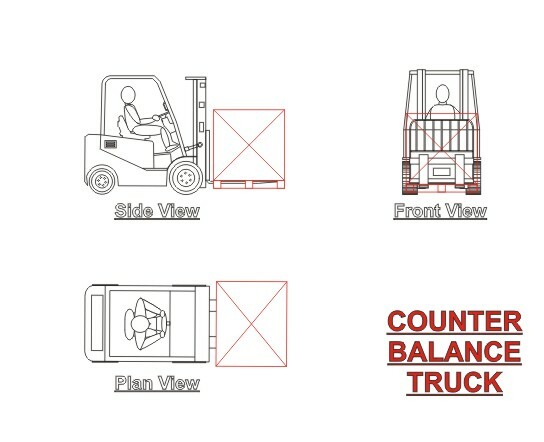 There are numerous forklifts on the market but there are four basics trucks which can help you improve on the above. BEST Truck search tool ! The online truck search tool allows you to find what forklift truck suits your storage system. You can also input the storage space obstructions such as pillars, doors, desks, etc. 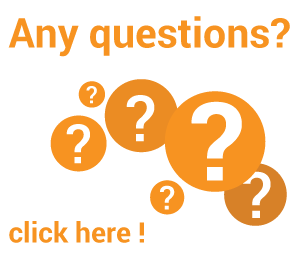 If you are still confused please contact us for free advice regarding forklift trucks. Is the most common of trucks. It operates in aisles in excess of 3400mm and can also be used outside. It has a limited lift height. The Reach Truck normally operates in approx 2700-3000mm aisles. It should not be used outside but it does depend on the condition of the floor surface. It has a good lift height. 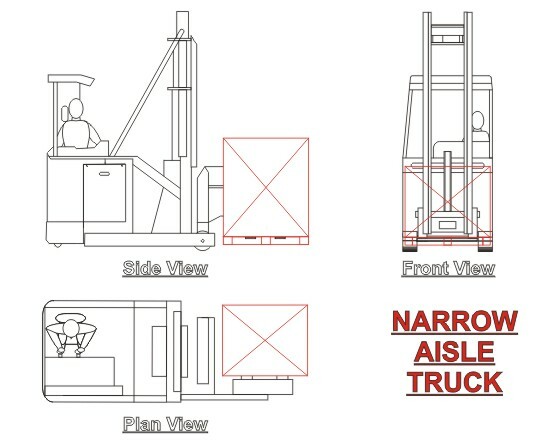 The Narrow Aisle Truck can operate in aisles as little as 1600mm. It cannot be used outside. These trucks need floor guide rail or wire installed into the floor to operate in the aisle which is an added cost. It has a good lift height and some trucks can lift the man up to the higher levels giving him advantage to pick. 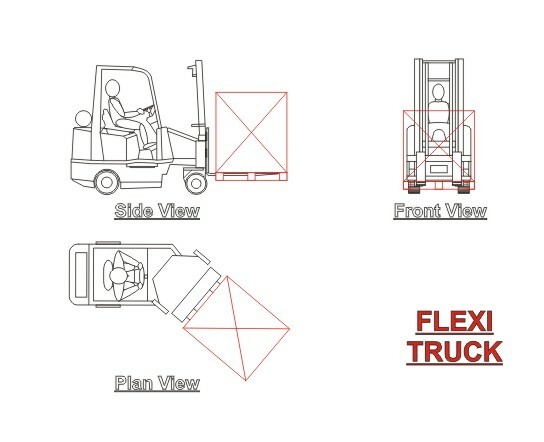 Articulated Trucks can operate in aisles as small as 1800mm depending on the pick up face of the pallet. It can be used outside. It has a good lift height.